I received my first Young Living Starter Kit over 20 years ago when Young Living was new. I cherished my oils and only used them on special occasions. Not until years later did I start using them for my every day life. I don't remember the last time I went a day without applying or diffusing one or more oils. 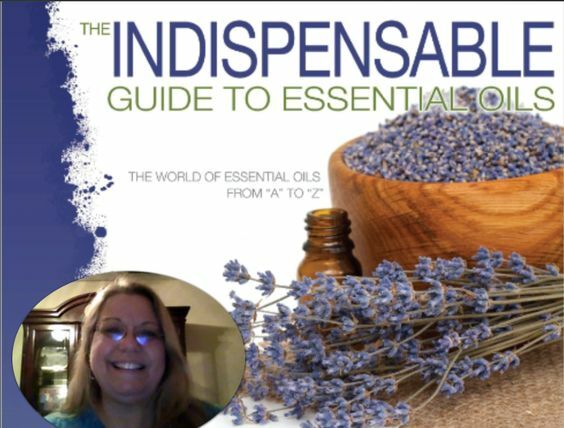 I love to share about how my life has changed and continues to change because I use the oils. I feel better and I notice a huge difference in many areas.